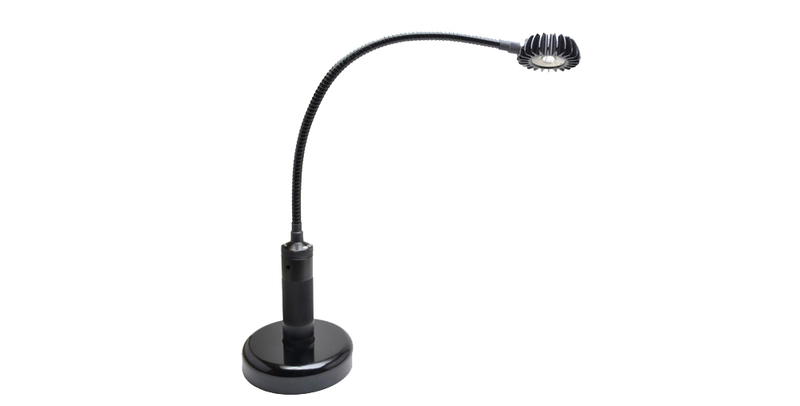 Sunlite makes LED lights that are perfect for use with microscopes or stereoscopes. 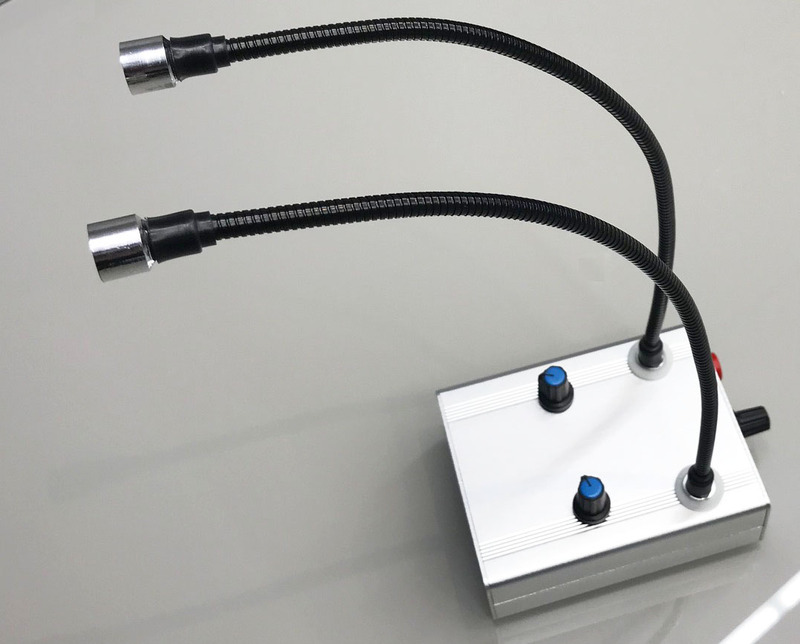 The twin light fixture can be combined with the control switch to make one piece to be used with stereoscopes. 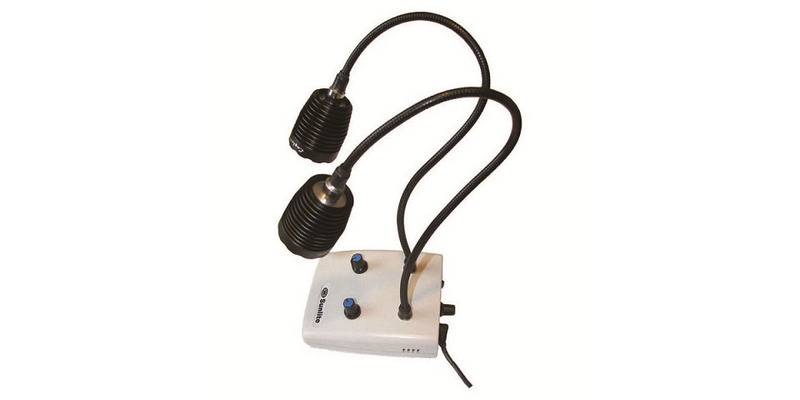 Alternately, the twin light fixture can be separated from the control switch to be easily mounted on a microscope. 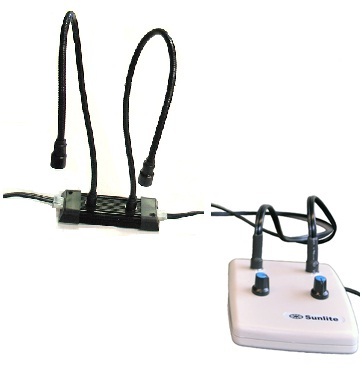 The LED heads are interchangeable.